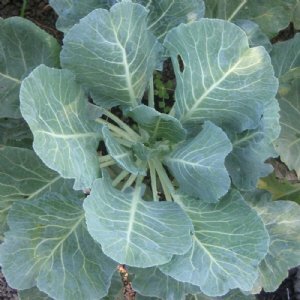 Collard plants are grown for their juicy leaves that have a mild cabbage-like flavor. Produces high yields of edible leaves with good tenderness and taste. Offers increased bolt resistance! 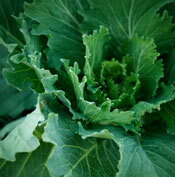 A traditional southern variety that offers a sweet, cabbage-like flavor. Does well in poor soil.